When you’ve set up your own business, whether with a physical shop front or an online equivalent, there’s so much to consider. You’ll become your own tax expert, bookkeeper, sales wizard and marketing marvel. On top of all that you’ll need to consider what to do when your goods are snapped up, not just by domestic markets, but overseas shoppers too. Are you prepared for export? In this short article we take a look at some of the aspects your business will need to consider when sending goods overseas. It can be complicated, but it doesn’t have to be. 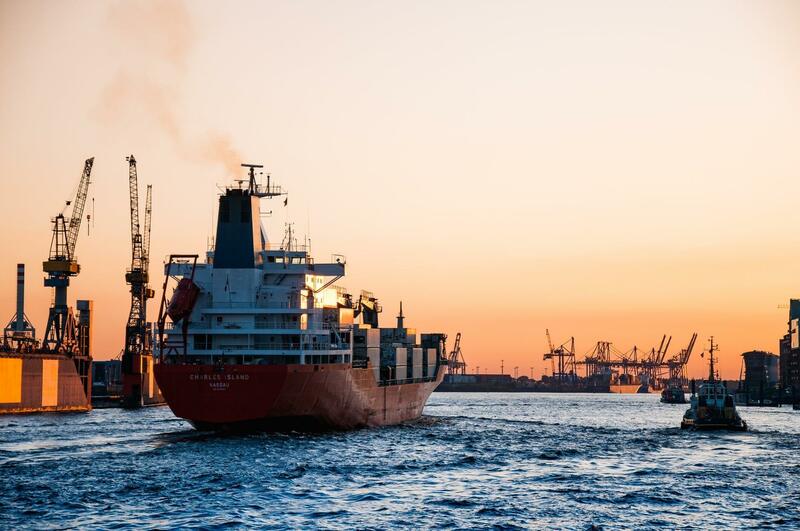 With a lot of careful research and by having all the knowledge about procedure and process in place, you can have your exporting strategy up and running in a relatively short time. By all means talk to the experts, including customs officials, about the ins and outs but once you have all the knowledge you need you’ll be ready. Just make sure you have your strategy clearly written up and distributed among your employees so everyone is working from the same starting point. Wherever you’re exporting from, you’ll need to make sure you have in place the correct methods of distributing goods to your customers. You’ll need to decide if you’re exporting directly to them, through a partnership agreement with an equivalent company overseas or to a distributor. Each has its advantages and disadvantages so check which is going to work for you. You may find what works well in one country is a tangled mess of bureaucracy elsewhere. One of the more complicated aspects of selling and exporting goods and something that may require a little trial and error to get correct. How will you price your goods to reflect the quality and also be attractive to foreign markets? It’s a fine line to tread and will need you to carry out extensive research into both your competitors at home and abroad before you arrive at a decision. You’ll also want to test out how you reassure quality and look at how the marking on your products can be interpreted by foreign buyers, as in the case of ce vs china export issues. Exporting and importing goods can be a minefield of red tape that threatens to tangle up even the most determined business man or woman. But, with a lot of patience and a great deal of research it is possible to come up with a model or models that make it possible to run your operation smoothly between several different countries. Don’t be afraid to talk to the experts and get advice on how to avoid falling foul of issues such as intellectual property law, for example. See how your competition markets itself and decide country by country how to export your goods, whether straight to the customer or through variations of partnership arrangements. With careful planning your business will be a global concern in no time and at all.